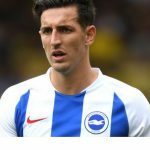 Brighton and Hove Albion vice-captain Lewis Dunk is to become the first Brighton-born player since March 1901 to make an England appearance and win a full England cap. Dunk is due to be included in the starting XI against the United States at Wembley this evening (Thursday 15 November). The friendly kicks off at 8pm. The inclusion of Wayne Rooney, who will collect his 120th cap, has caused some controversy. Rooney, 33, who plays in the America, said last year that he was retiring from international football. But the former England skipper is expected to come on as a substitute and be handed the captain’s armband by Fabian Delph. The decision has been criticised by some as a PR stunt. The last Brighton-born England international, William Jones, won his cap while playing for Bristol City. He played against Ireland three months before Albion were formed. Dunk, who turns 27 next week, will be Albion’s first England international since Steve Foster in 1982. 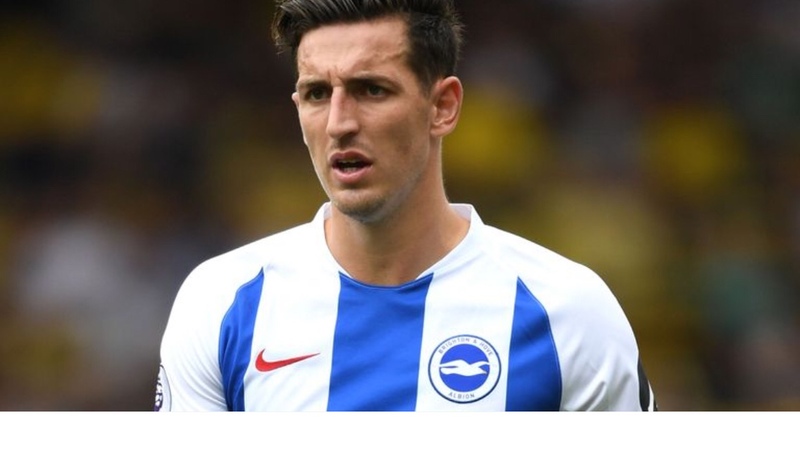 Should the former Varndean School student and Albion youth team man get on the scoresheet, he will become the Seagulls’ first ever England goal scorer, over 117 years after the club was formed.